The new Chevrolet Malibu is changing perceptions of the mid-sized car. The new Chevrolet Malibu is changing perceptions of the midsize car. 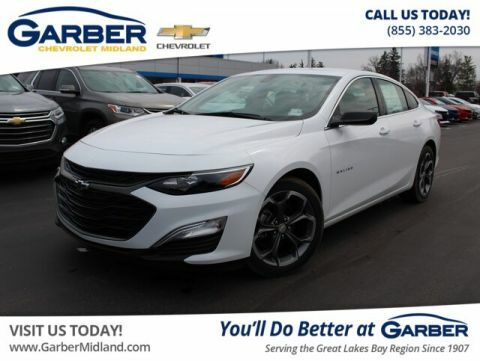 Get ready to fall in love with the new Chevrolet Malibu, the midsize sedan that’s leading the way with innovative technology and effortless style. The Chevy Malibu’s exterior curves and contours cut a striking silhouette as you cruise through city streets, hinting at the luxury inside. 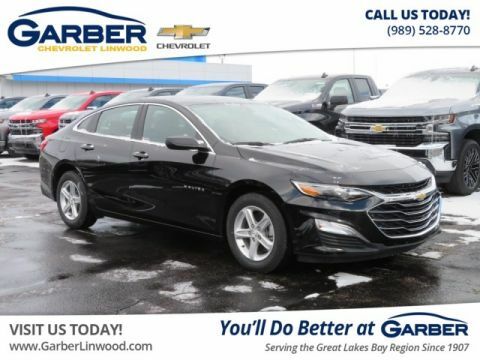 The spacious seats and impeccable styling throughout the interior add to the comfort you expect from the Chevrolet Malibu. But the fun isn’t just in the looks. 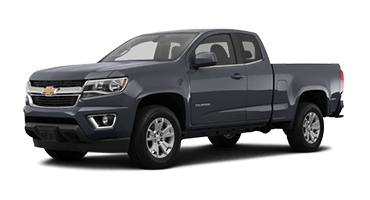 Innovative tech features such as the Chevrolet Infotainment 3 system with available 4G LTE Wi-Fi keeps you and your passengers entertained on long road trips. 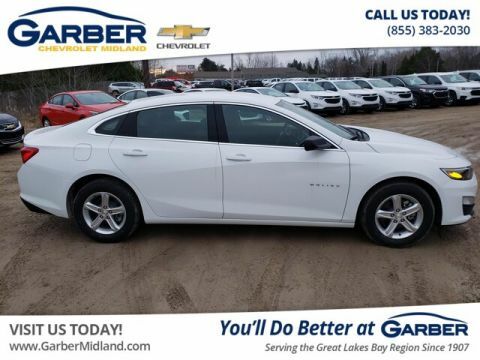 Then there’s the Chevy Malibu’s plethora of available advanced safety features, so you know this midsize sedan has your back. 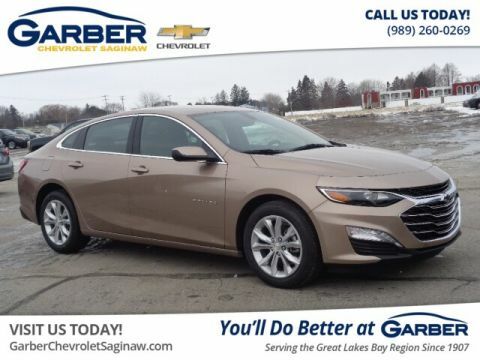 Whether you’re headed to downtown Bay City, on a shopping trip in Flint, or commuting to Midland, the new Chevy Malibu keeps you connect and safe. Discover what you’ve been missing today. 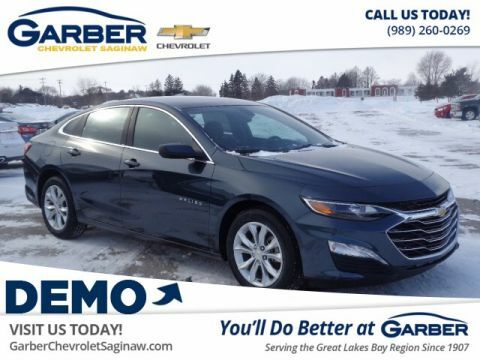 Head to Garber Chevrolet Saginaw today to test drive the new Chevy Malibu with. 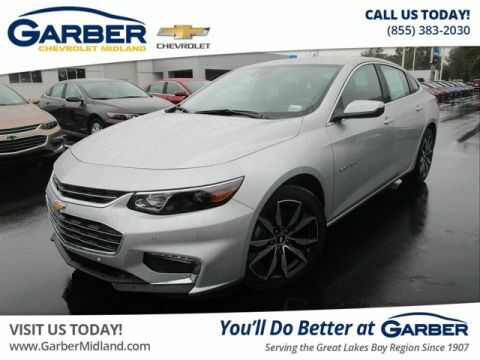 The new Chevrolet Malibu offers the perfect blend of style and improved aerodynamics. 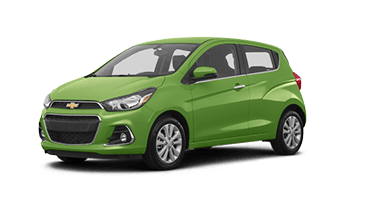 This midsize sedan features a windswept profile, an eye-catching color palette, and available LED headlights that are sure to change your perception of what a sedan should look like. Chevrolet designed the new Malibu with enhanced aerodynamics. 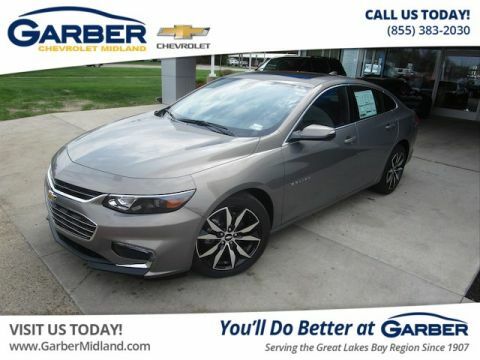 This sleek midsize sedan features sleek, elegant lines, sculpted contours, and a redesigned front end that makes a bold statement. 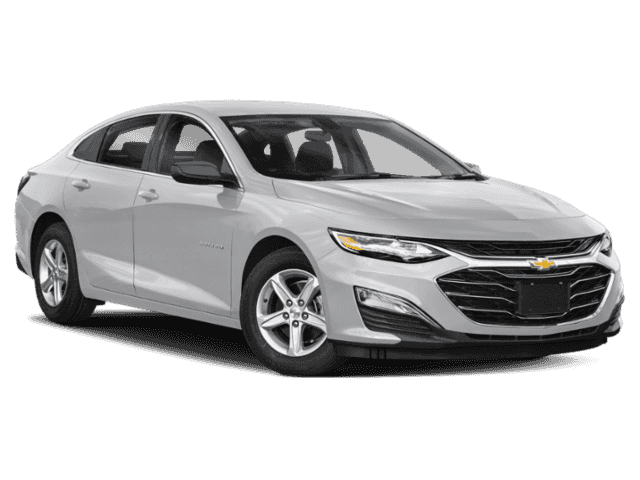 The new Chevy Malibu is available with LED headlights, taillights, and daytime running lamps that cast light farther down the road than traditional lights. 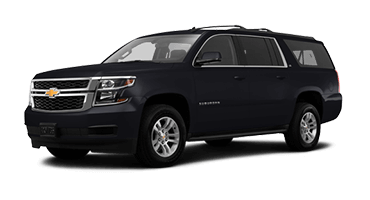 It also offers available IntelliBeam® headlights that switch from high to low beams automatically. 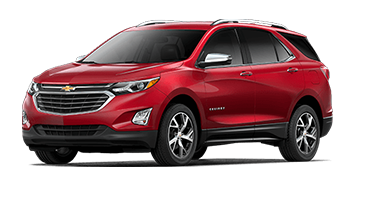 Keep your view clear on all sides with the Chevy Equinox’s available heated side-view mirrors. 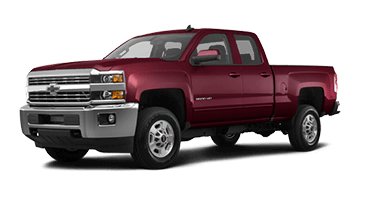 They warm up to chase snow, ice, and fog away when you activate the rear defroster. 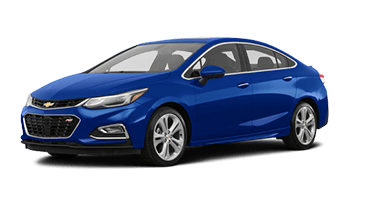 The new Chevy Malibu is available in six elegant colors that provide eye-catching curb appeal, with colors such as Cajun Red, Pacific Blue, and Mosaic Black. 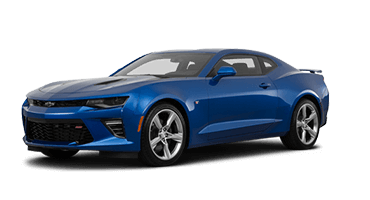 Chevrolet introduced a new level of sophistication with the Malibu RS. The new RS’ exterior features exposed dual-exhaust tips, a rear spoiler, unique 18-inch machined wheels, and a black sport grille with a black bowtie emblem. 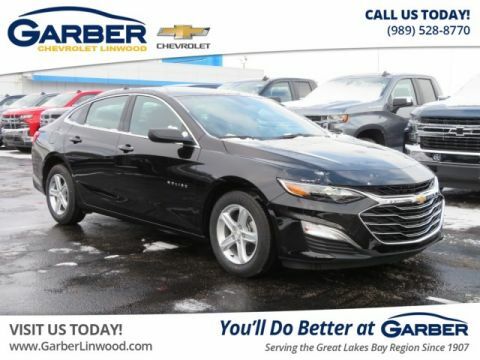 Slip behind the wheel of the new Chevrolet Malibu for a commanding view of the road, while enjoying premium heated seats, steering-wheel-mounted controls, and dual-zone climate control. 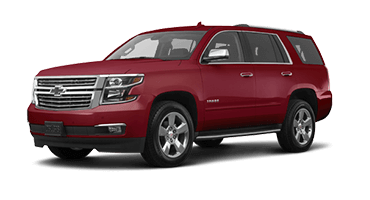 Whether racing down the expressway or navigating winding roads, you’ll call the shots in comfort. 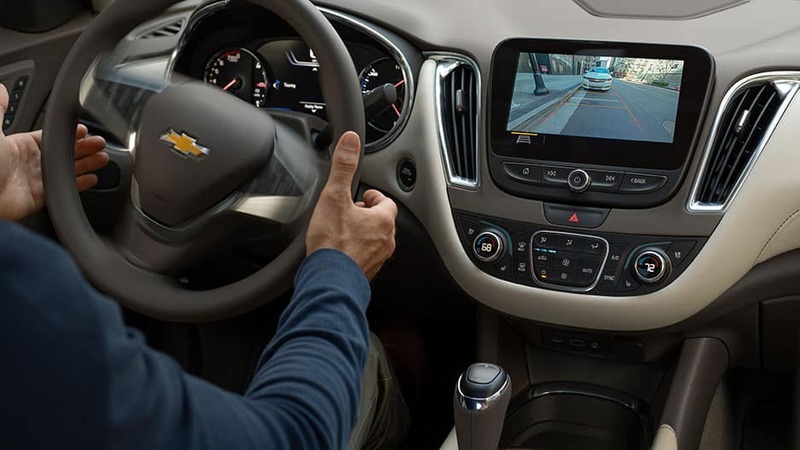 The new Chevy Malibu’s steering-wheel-mounted controls makes it easy to adjust music volume, answer phone calls, and set cruise control without removing your hands from the wheel. 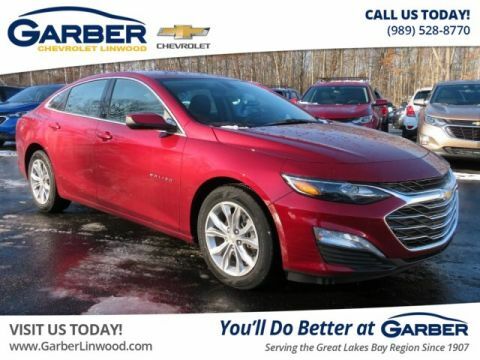 With the Chevy Malibu’s available eight-way power driver seat with power lumbar support, you’ll have comfort and support on even the longest of road trips. 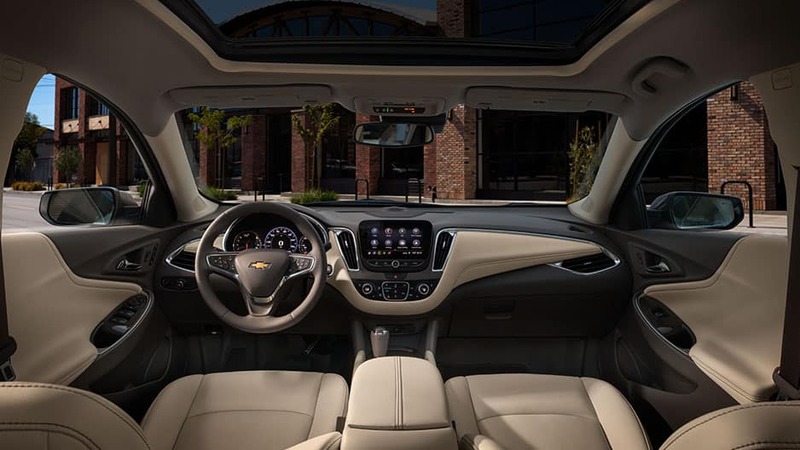 Take a seat in the Chevrolet Malibu and enjoy the unmatched refinement that lies within. 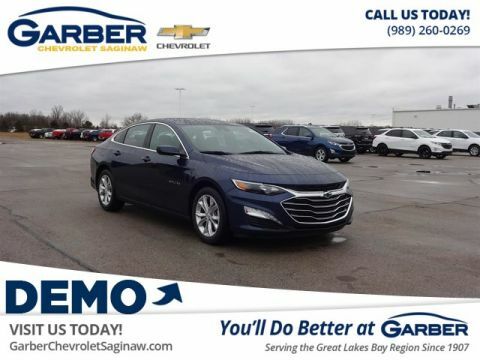 This midsize sedan offers available premium leather-appointed accents, a sculpted dashboard, and chrome trim that all add to the luxurious feeling. 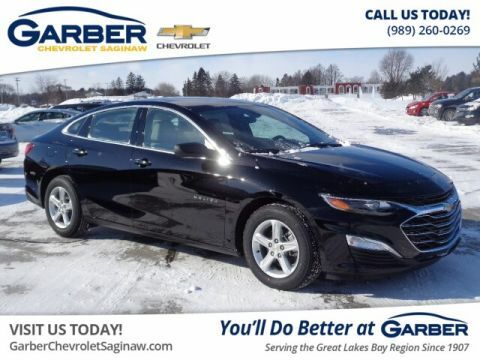 Keep winter’s chill at bay with the Chevy Malibu’s available heated front seats and steering wheel. With the press of a button, they heat up and surround you in warmth on the coldest days. The Chevy Malibu’s available dual-zone automatic climate control allows you and your passenger to control the temperature on each side of the vehicle. 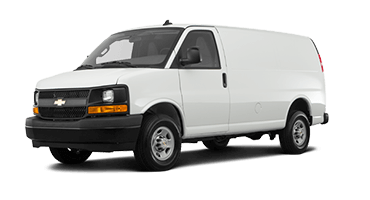 This allows you both to travel in comfort. Your world doesn’t stop because you’re on the road, and the new Chevrolet Malibu’s advance technology allows you to take your world with you. With available 4G LTE Wi-Fi, the Chevrolet Infotainment 3 system and wireless charging, the Malibu accommodates any device. No matter where the road takes you, the new Chevy Malibu keeps you connected with available 4G LTE Wi-Fi. The hotspot supports up to seven devices so you and your passengers never miss a thing. With the Chevy Malibu’s Chevrolet Infotainment 3 system, you can stream music, look up directions, or answer calls hands free. 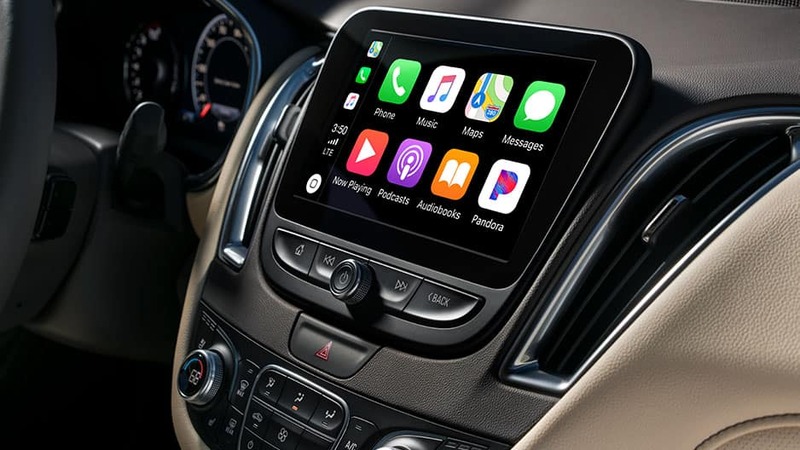 Sync your smartphone via Apple CarPlay or Android Auto and access your favorite apps right from the 8-inch touchscreen. 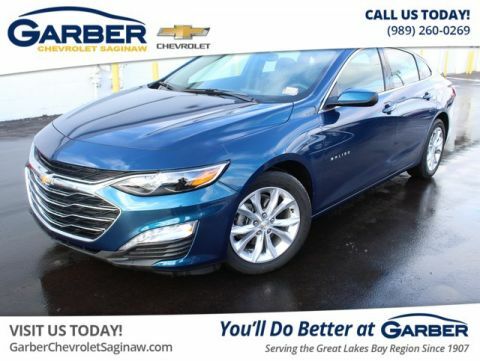 Place the new Chevy Malibu in reverse, and the Malibu’s rearview camera shows a live feed of the area behind you on the touchscreen, with guiding lines to lead the way. Forgot your charging cord? Not a problem. With the Chevy Malibu’s available wireless charging, just slide your compatible phone on the charging pad and get a full charge in no time. The Chevy Malibu’s rear-seat reminder provides an audible chime when you exit the vehicle to remind you to check the back seat, ensuring you leave nothing behind by accident. While you should always be alert and attentive behind the wheel, it doesn’t hurt to have an extra set of eyes watching your back. 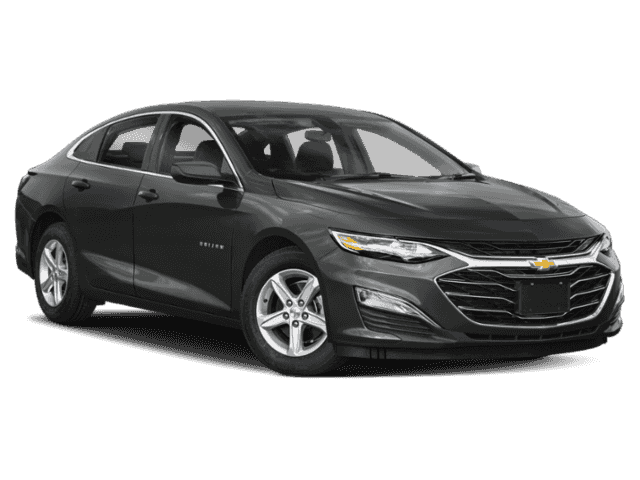 With the new Chevrolet Malibu, 11 available advanced safety features protect you by detecting and preventing accidents. The new Chevy Malibu keeps an eye on vehicles ahead of you with forward collision alert. 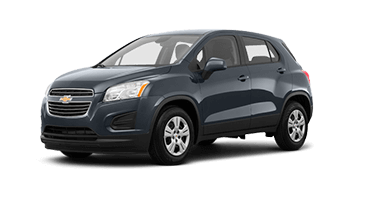 If it senses a front-end collision is imminent, and you haven’t applied the brakes, the automatic emergency braking system engages to reduce the collision’s severity. 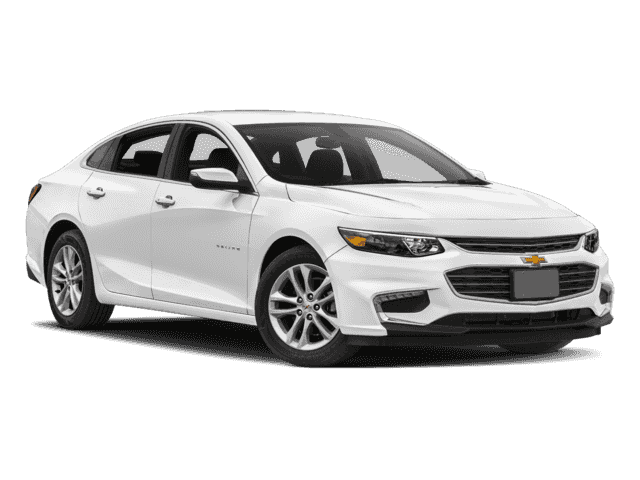 The Chevy Malibu’s available rear park assist provides you with alerts when you approach a stationary object while reversing, taking some uncertainty out of parallel parking or reversing in tight spaces. 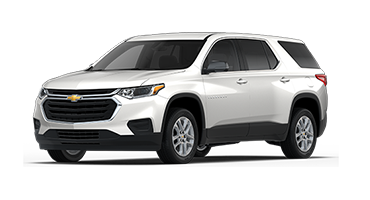 With the Chevy Malibu’s available lane-change alert with blind-zone alert, an illuminated icon appears on the side-view mirror when a vehicle enters one of your blind spots so you can change lanes with confidence. 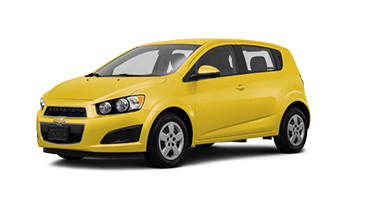 Chevrolet takes the stress out of parallel and perpendicular parking with the available automatic parking assist. This system detects a suitable parking spot and steers the Malibu into the spot while you control gear shifts, braking, and acceleration. When the unthinkable happens, it’s good to know OnStar is watching out for you. With the Automatic Crash Response System, OnStar will contact you after a crash to see if you need assistance. If you’re unresponsive, OnStar will call alert emergency personnel to your location. 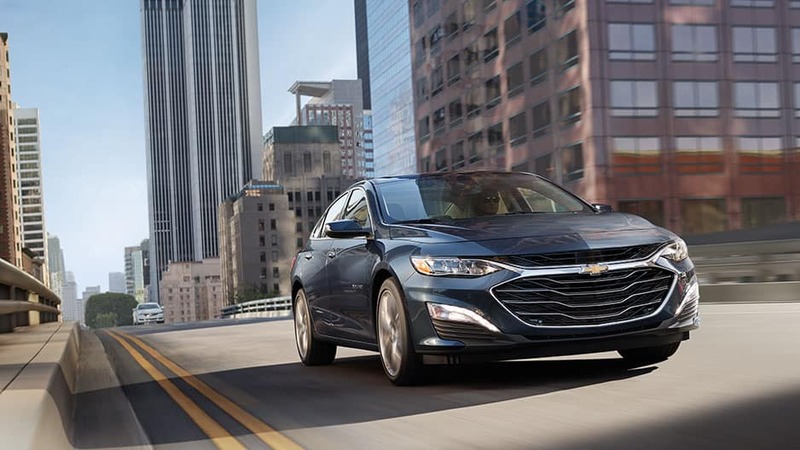 The new Chevrolet Malibu offers the performance you want with the efficiency you need. 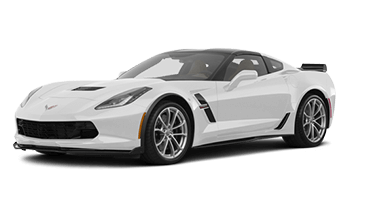 This midsize sedan offers three powertrain options, including a fuel-efficient hybrid engine, traction control, and DuraLife® antilock disc brakes. 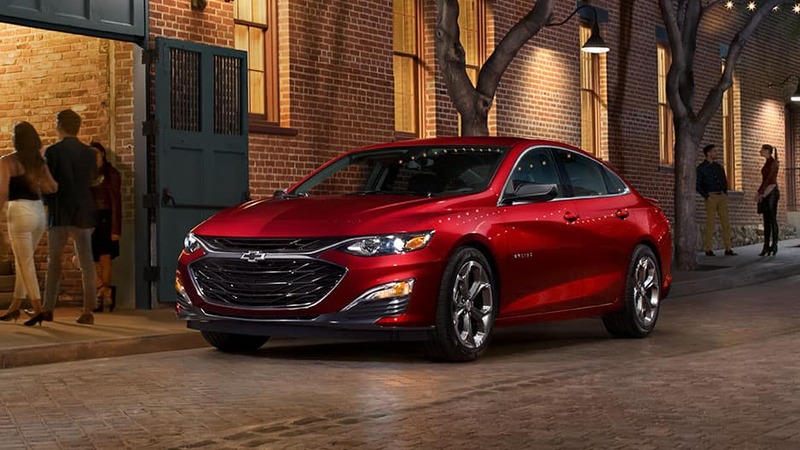 With the new Chevy Malibu Hybrid, you’ll have all the power and efficiency you need. 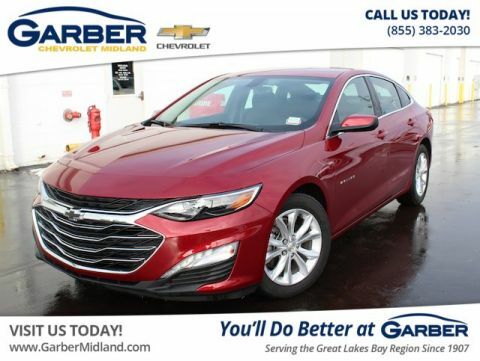 This midsize sedan has a 1.8-liter engine paired with an electric motor that delivers 49 mpg city, and features hybrid-exclusive technology like the Driver Efficiency Gauge that helps ensure you get the most bang for your buck. 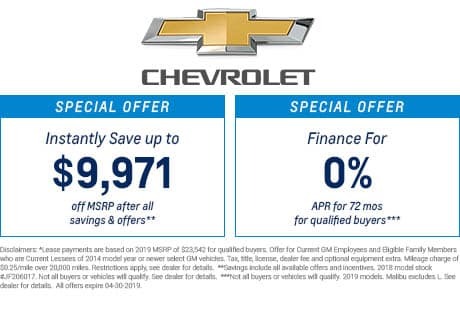 With the Chevy Malibu’s 1.5-liter turbocharged engine, you’ll benefit from fuel-saving technology such as variable valve timing, direct fuel injection, and automatic start/stop technology to provide you with an impressive 36 mpg highway. 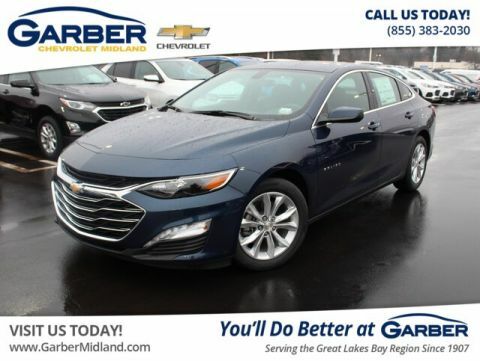 The new Chevy Malibu Premier boasts an exhilarating 2.0-liter turbocharged engine that kicks out 250 horsepower and a nine-speed automatic transmission that provides a smooth shift and the right gear for all conditions. Chevrolet equipped the new Malibu with the StabiliTrak electronic stability control system with traction control to optimize handling and control on slippery roads or during emergency maneuvers. When the roads are slick, you need brakes you can trust. With the Chevy Malibu’s DuraLife brake rotors and four-wheel antilock disc brakes, you’ll maintain control during hard braking. Prepare for the new Chevrolet Malibu, the midsize vehicle with a full-size personality, to amaze you. 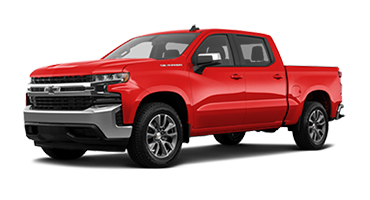 The bold dual-port grille and daytime LED running lights herald your arrival while the aerodynamic shell keeps your ride smooth and fuel efficient. Get even more mileage from a tank of fuel with the available hybrid powertrain that delivers 49 mpg city. Less time at the pump means more time on the road. 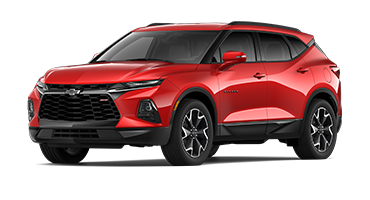 Slip inside and fall in love with the all-encompassing Chevrolet Infotainment 3 system that syncs with your mobile device and keeps long trips entertaining. 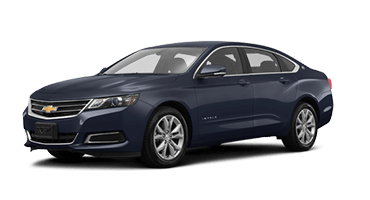 Plus, you’ll have peace of mind with the new Chevy Malibu’s plethora of advanced safety features keeping you and your loved ones protected. Don’t just take our word for it. 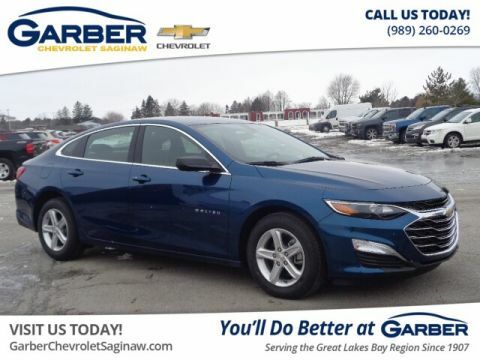 Come to Garber Chevrolet Saginaw today and see for yourself with a test drive.